We understand that movie production in Los Angeles requires a variety of Grip equipment. We have an extensive inventory and carry all the latest LED and HMI technologies available! 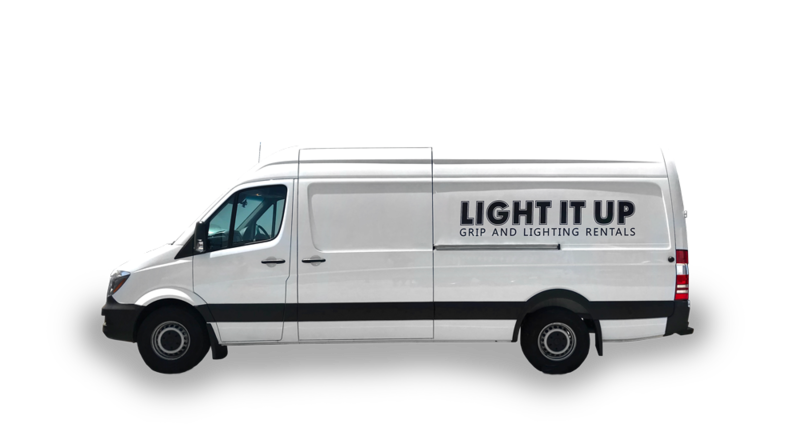 At Light It Up LA, we have all the rental needs for your motion picture production.